Big Box opportunities. 170,000 sf. for retail space & 100,000 sf. for office space. Northwest corner of Highways 7 & 50. Excellent access via the 400 series of highways. 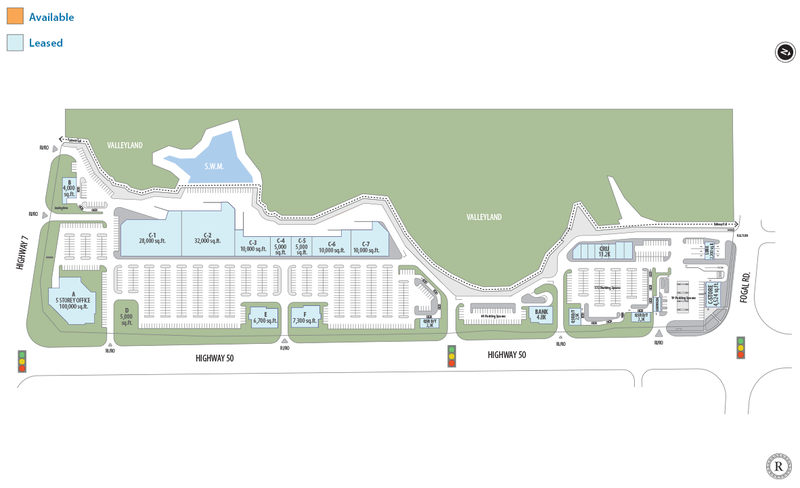 Strategically situated at the eastern gateway to Brampton.